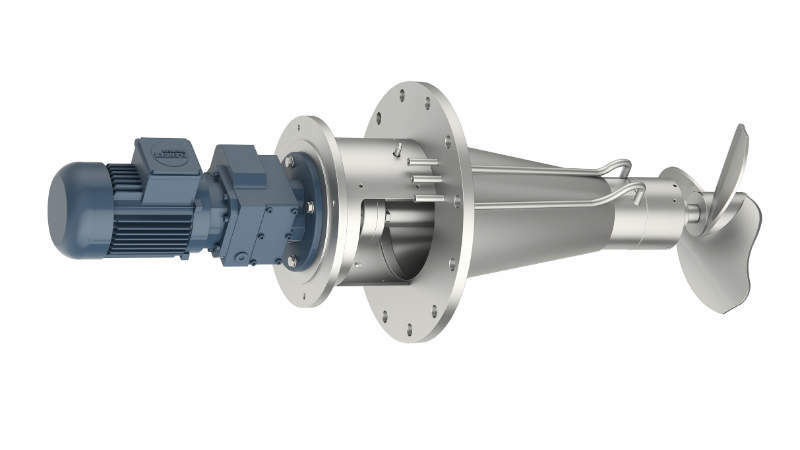 Mamec manufactures mixers and agitators for the food industry, specialising also in vertical long shaft and dry mounted pump applications such as sludge and process waste handling. 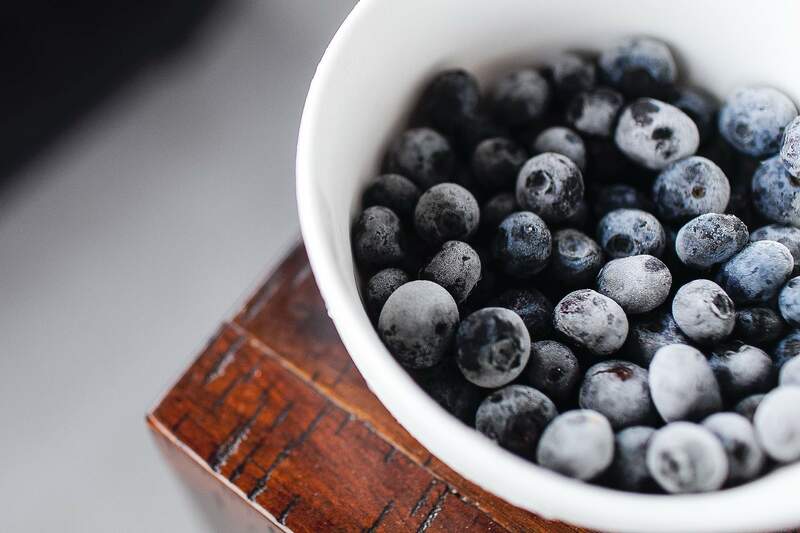 The company utilises extensive experience, state-of-the-art manufacturing machinery and skilled staff to provide an expert and reliable delivery. Mamec specialises in the design, development and manufacture of mixers and agitators, in addition to custom-made mixer solutions for various applications in the food industry. The company’s designs aim to meet clients’ requirements and are built to be easily implemented into their current processes. Mamec’s container mixers are designed to mix food and beverage products within shipping containers, open containers and deck tanks. 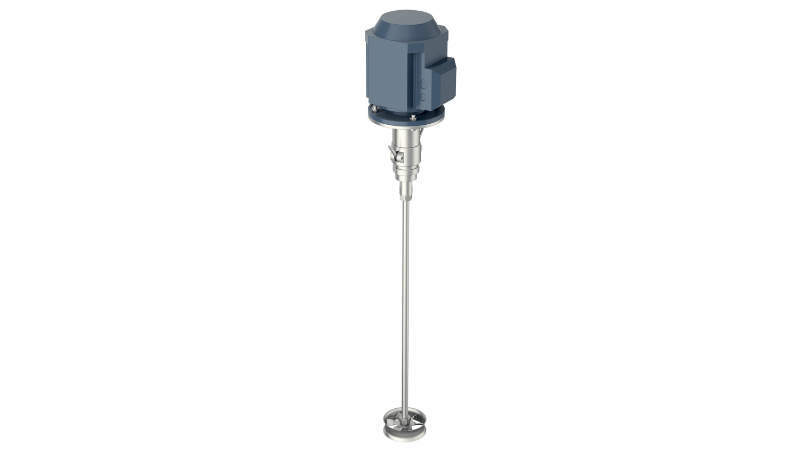 Suitable for the production of foods such as chocolate, vegetable oil, sugar solutions, quark, yoghurt, liquorice, ketchup and flavour extracts, the mixers perform either gentle or rigorous mixing to keep product in suspension. The mixers also equally disperse product throughout the container and ensure even heat distribution or cooling. 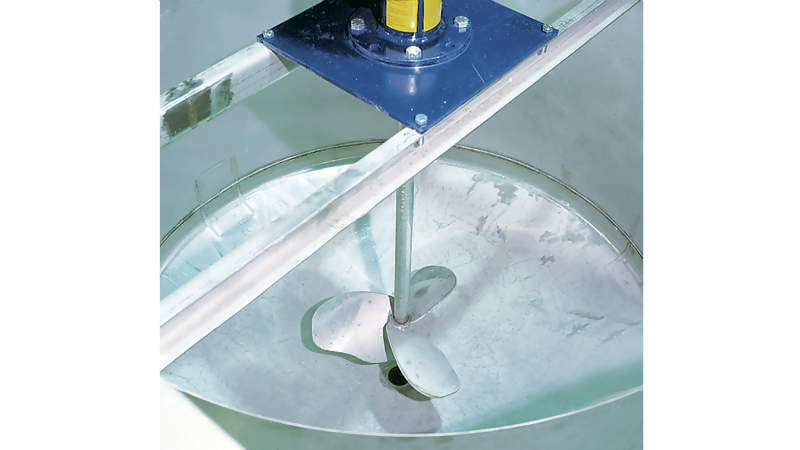 Mamec also offers customisable mixing elements such as blades, propellers, anchors and spirals are available, including mixers for handling corrosive or abrasive products. 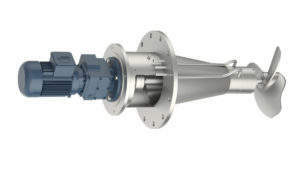 Mamec manufactures vertical slurry pumps for handling a wide range of food waste, including animal by-products from slaughterhouses, trimmings from fish and poultry processing facilities, and vegetable and potato skins. The Mamec LJ-pumps feature an effective shredder, which is capable of cutting and mincing solid waste such as entrails, fish waste, and offal, as well as potato and vegetable peels. 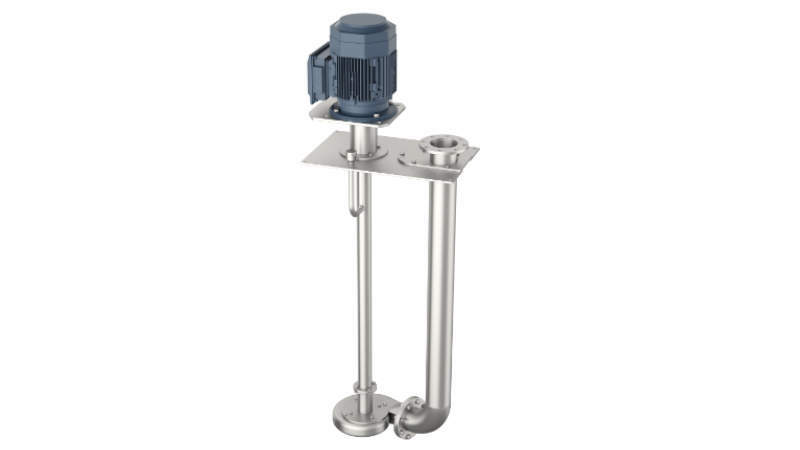 Designed for a smooth, secure operation, the pump is available in both acid-resistant steel and carbon steel. It also features a moulded steel-plated pump head and is secured with ceramic silicon carbide sealant. 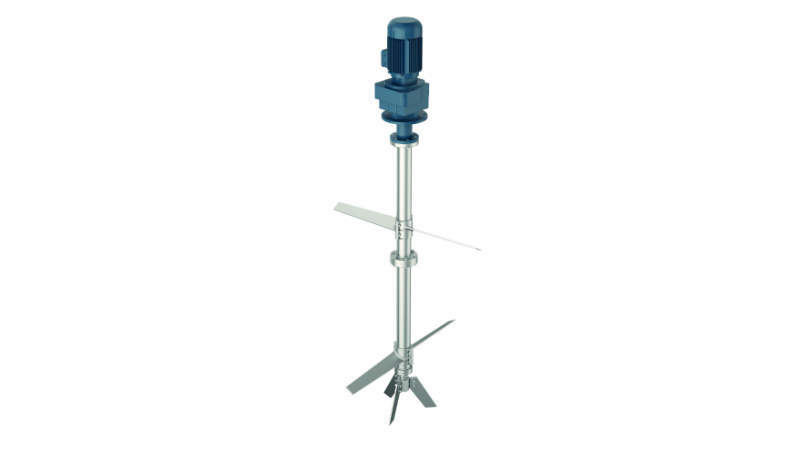 It can be equipped with a mixing valve that can be controlled by a lever, a screw, a spindle motor or a hydraulic cylinder. These customised systems can pump and mix at the same time. 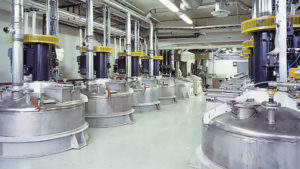 Mamec has 70 years of experience in designing, developing and manufacturing equipment for the food industry. The company offers customers technical assistance and support through the entire product lifecycle. Mamec Oy develops, manufactures and markets special pumps and industrial agitators.